This October's Lunchmeat festival will host a pair of anniversary showcases from UK labels Downwards and Night Slugs. 2018 sees both labels mark special anniversaries with Regis' Downwards celebrating 25 years since its launch and Bok Bok and L-Vis 1990's Night Slugs marking a decade of releases. 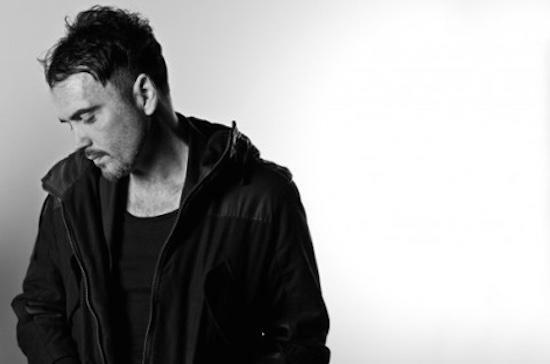 Regis will represent Downwards at the festival alongside an as-yet unannounced supporting line-up. Night Slugs' showcase will feature sets from the label's founders as well as Girl Unit, backed by visuals from artist Nic Hamilton. Also newly announced are Actress and Amnesia Scanner who will each play live audiovisual sets, while Fis will hold a residency at the festival which will see him develop a new audiovisual live show alongside Lunchmeat's own visual artists. They all join a line-up that already includes Aïsha Devi, Lee Gamble and Fatima Al Qadiri amongst others. Prague's Lunchmeat festival takes place at a number of locations in Prague from October 4-6. For more information and to get tickets, head here.